We leave Arusha Town early after breakfast. We ride on tarmac road about 200km down to the Usambara Mountains which is part of the eastern arc mountains. We are going to ride on the zigzag road up the Usambara Mountains at Mlalo over 2300m a.s.l, which offers unique views over the region. We will spend a night here at a former German colonial town and the weather is very conducive here. After breakfast we explore through the range of the eastern Pare Mountains. The trail goes through virgin savannah up and about to Lake Kalimawe, which is surrounded by rice /padi plantations, palm forests and the small villages of Mnazi and Mlalo. After lunch we are going to spend some time watching the hippos near the lake Kalimawe. 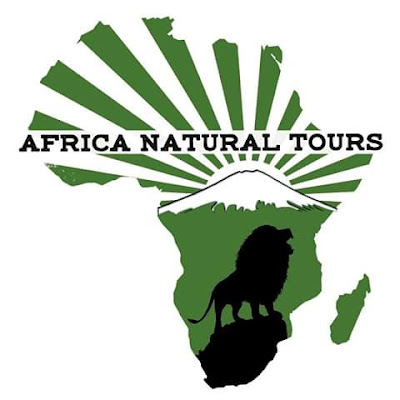 The ride continues on adjacent to the area of newly gazette Mkomazi National Park where we are going to spend time for bird watching, since the area is a hot spot of more than 350 bird species. We are going down to the transboundary Lake Jipe, where we are going to spend a night here. Soon after breakfast we pack up camp and go with our packed lunch. We ride to the most fascinating caldera Lake Chala. Here we are going to spend a few hours walking down to the Lake for swimming and later we go up for a picnic lunch. We are going to ride with the sun setting to Marangu area, where we spend two nights. After having a big breakfast, we are going to hike majestic Mount Kilimanjaro up to the first hut of Mandara 2850m a.s.l (optional). We are going to have mountain guides who are expert in this so don’t panic! Picnic lunch will be carried by one of the crew members, what you need to have is your day pack and enough water. It’s total of 7hours for a round trip and get back to the base camp. 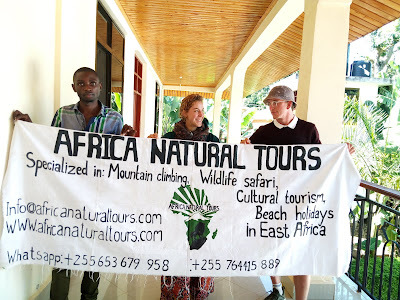 On our way back we are going to pass one of the biggest waterfalls which originates from the mountain for cold drinks then later dinner at the camp and spend the last night on the windward side of Kilimanjaro. In the morning we are going to do a Chagga Tribe cultural tour with our bikes for at least two hours. Then we depart to west Kilimanjaro where we are going to have a good view of both peaks of Kibo and Mawenzi which makes Kilimanjaro. 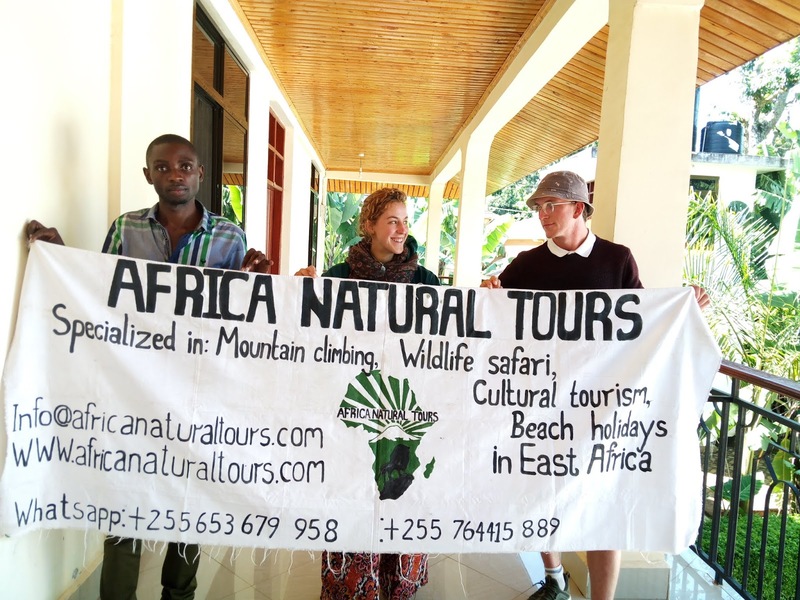 On this day we will take a picnic lunch as well, if lucky we might be able to see mountain primates such as black and white Colobus monkeys and blue monkeys on the Rongai forest reserve. The ride will pass over earth road and newly tarmac roads, the distance will be 170km and we will arrive at Kambi ya Tembo for dinner. 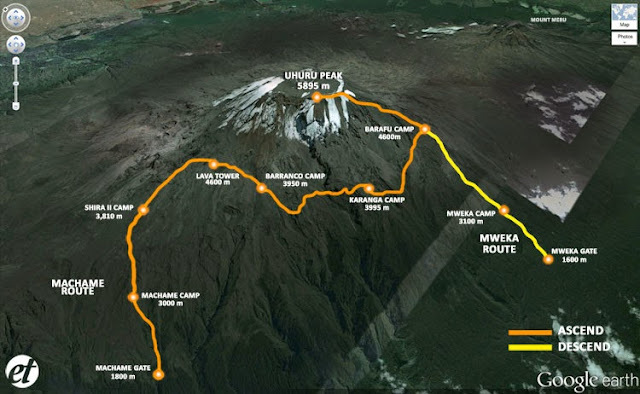 The camp is situated in between Mount Kilimanjaro and Meru. You will have an awesome view of both old volcanic mountains. On this day we will have breakfast and later check our bikes for any maintenance issues. The road today will be typical African roads, dust, sand and gravel up to small town of Longido. Today we are going to have Maasai experience in their culture, traditions and customs. Meals will be prepared in the native way with high hygienic standards and Maasai warriors will give us a dance while enjoying the barbeque. Adventure ride on a very dusty trails way down into a huge gorge where resident wildebeest, zebras, giraffes and antelopes gather for grazing land and water. The last 50 km in this leg is a sandy and stony track cut in the rift. Oldoinyo Lengai is a Maasai word which means “The Mountain of God.” It stands 2800m above sea level, Maasai people worships this Mountain since they believe that their God is living here. We are going to spend three nights here under the foot of this Sacred Mountain of the Maasai. It is surrounded by deep calderas whose sides are covered with ashy volcanic lava. The next day in the morning we are going to visit the largest soda ash lake, Lake Natron, the breeding site of flamingos in East Africa. Motorbike Safari 8 Days Later in the day we will have a swim at Engare Sero waterfalls. Midnight at 12:00a.m we are going to hike Oldonyo Lengai, (this is optional). Soon after those who hiked have relaxed, we are going to have an easy ride to the natural hot springs in the area and it also will be a good day for photography. We spend the last night here with the Maasai community living around the area for more entertainment. Trick ride today, 65km of dust and sand trails to the growing town of Mto wa mbu- (river of mosquito). There is a good chance of seeing game animals close to the track. Zebra and antelope are often in this area, perhaps we will even see giraffe or if we are very lucky, elephant. We stop for a break at a massive crater and then push on to Engaruka for a bush lunch. We are going to have a chance to do cultural tour and shopping of different artworks which are handmade here. After shopping we are going to ride 120km on tarmac road to Arusha town where the tour will end.